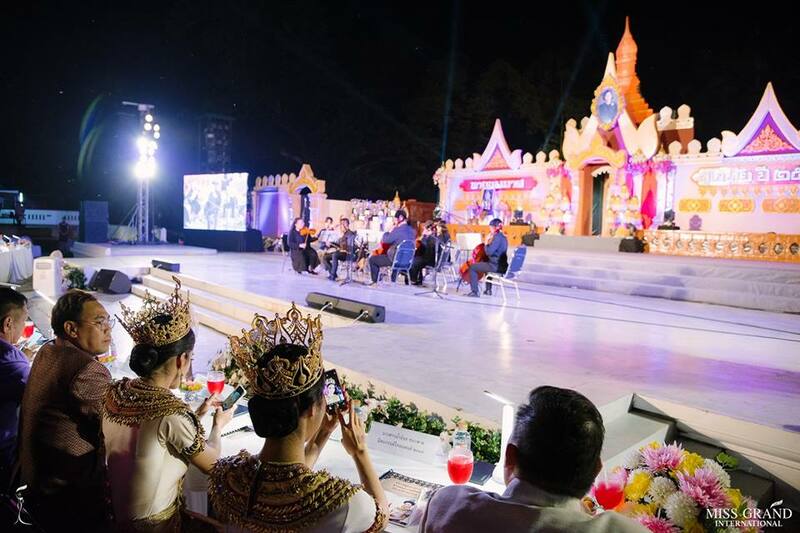 Miss Grand International 2018 Clara Sosa and Miss Grand Thailand 2018 experienced the Loy Krathong and Candle Festival, at Sukhothai Historical Park, Sukhothai Province, Thailand. They had an amazing time and loved the events. “Thailand is so full of colors and culture, each day I am more impressed with this amazing country”, said Sosa.